The dog was found on the A818, known locally as the Black Hill, in Helensburgh. 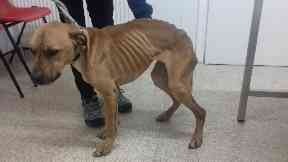 Starved: The dog was found in a 'terrible state'. A starved dog in a "terrible state" has been dumped at the side of a road. The tan Staffordshire bull terrier was found on the A818, known locally as the Black Hill, in Helensburgh, Argyll and Bute. A member of the public found the dog, which also had severe pressure sores, on Saturday. Inspector Laura McIntyre said: "We were notified by Police Scotland of a seriously emaciated dog who had been found on Black Hill. 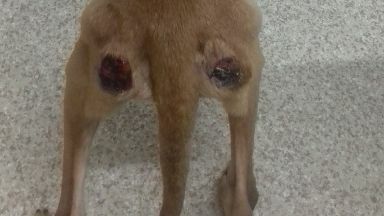 Staffie: The dog had severe pressure sores. "He is in a terrible state and has severe pressure sores on his back end, near his tail. "We are keen to speak to his owner as soon as possible or anyone who can tell us more about this boy. "He received much needed veterinary treatment and is currently being cared for at one of centres. 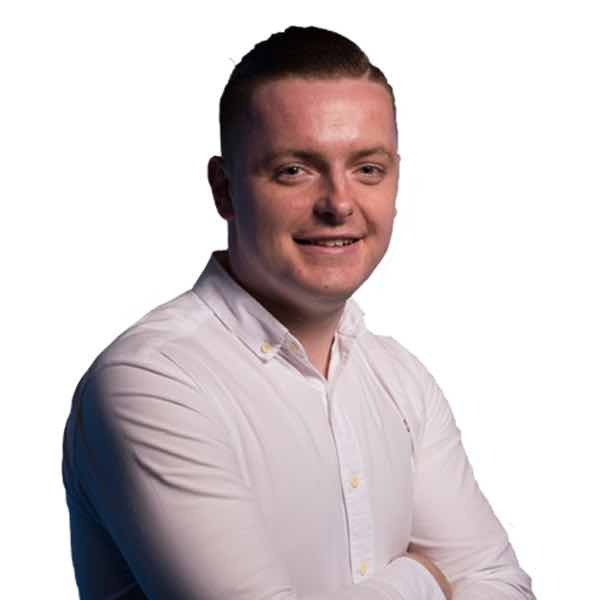 "We would urge anyone who recognises him or knows anything to contact our confidential animal helpline on 03000 999 999."